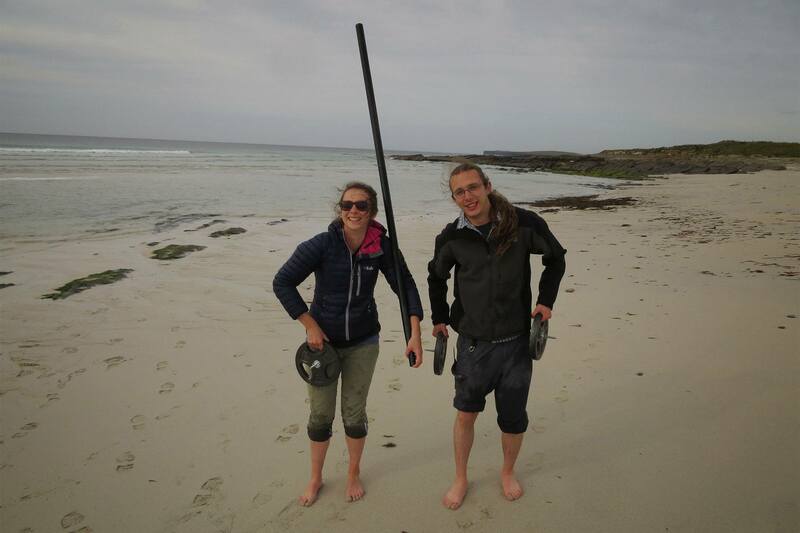 Just returning from another fantastic week of fieldwork with the visualisation team (aka the usual suspects Aaron and Kieran). 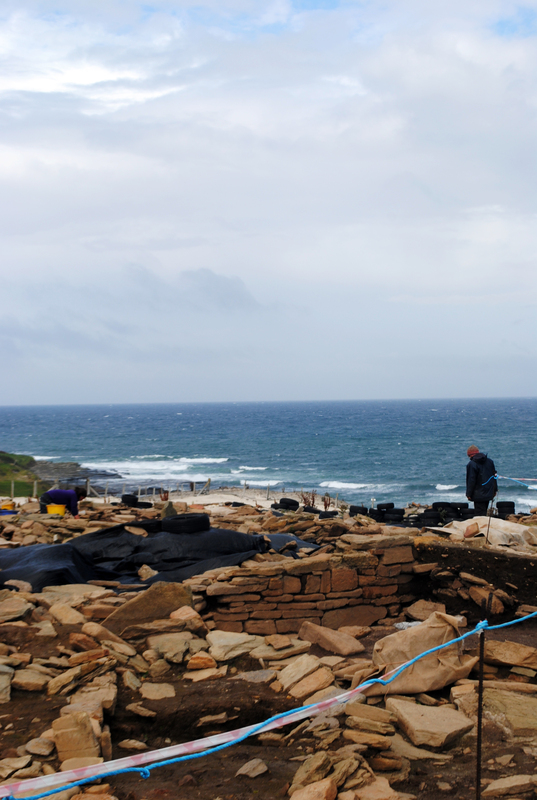 We were back up on Westray continuing to compile a visual and audio record of the Links of Noltland site and ongoing excavations (our work is kindly grant supported by Historic Scotland). Kieran took the reigns this year with one of the in-progress project outcomes which is in more line with his PhD research. 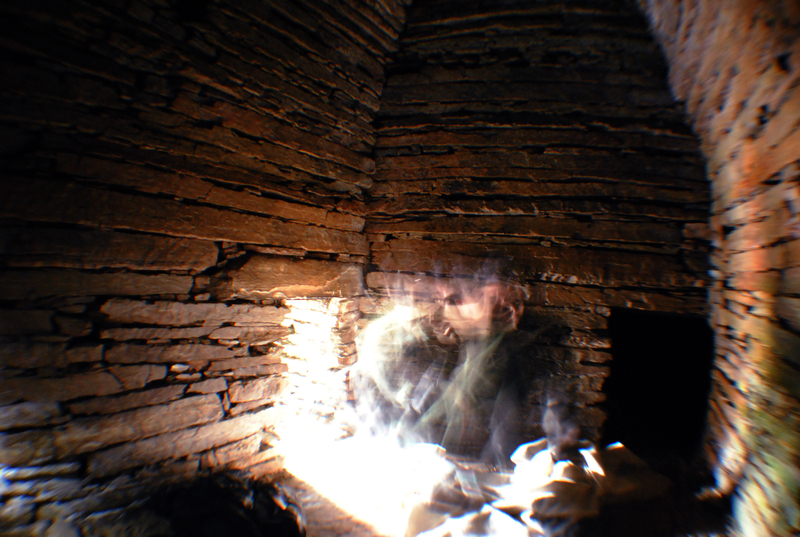 We were focussed on introducing the site along the theme of arrival and journeying which took the form of lots of different styles and experimentations in time-lapse. …it may look idyllic but it can get pretty chilly in the wind waiting for time-lapses to run their course! But of course Kieran couldn’t keep his camera grounded for long and this year not only did he have the kite up but was also experimenting with an enormous fishing pole, an intricate network of guy lines and some weights. In the sea. While the tide was coming in. And who had to help when the tide reached the sand flats and accelerated over the equipment? Muggins over here. Of course. 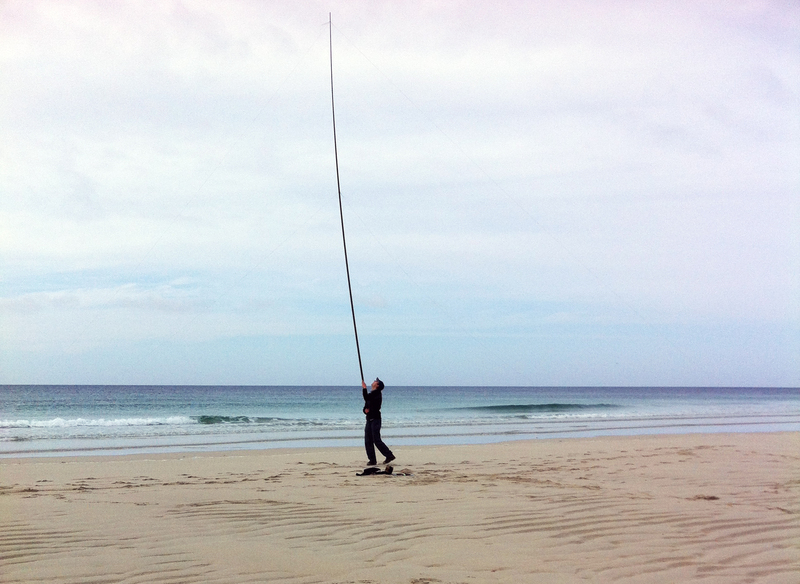 Kite man reaching new heights with a camera and a fishing pole…don’t ask. Aside from the studies in accelerated time we continued our work from last season with photogrammetric recording of a selection of this years artefacts, 3D recording of the open trenches and conducting more recorded interviews with the excavators – which always results in some really fantastic discussions, particularly as this year I had a work-in-progress reconstruction of structure 7 from last year which spurred on the debate (should be able to share that and some of the project outcomes at some point in the coming months, be patient!). 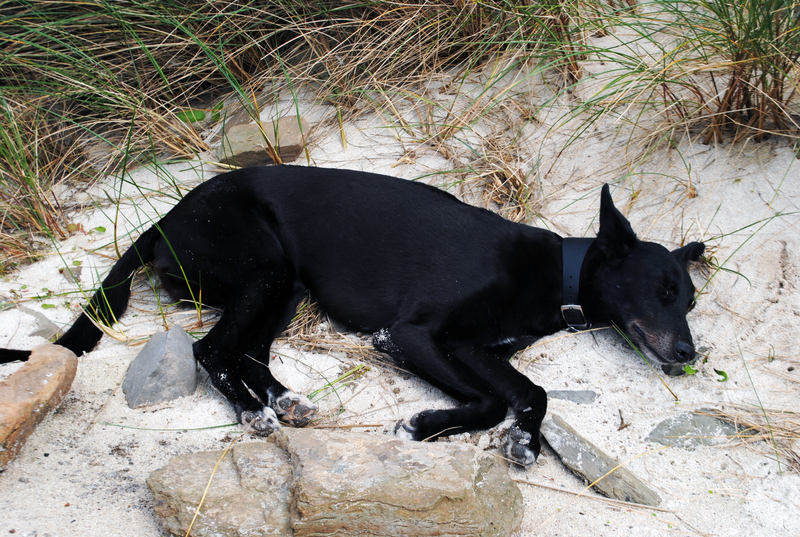 Corky the site dog, seen here working flat out to get the Links of Noltland excavated! 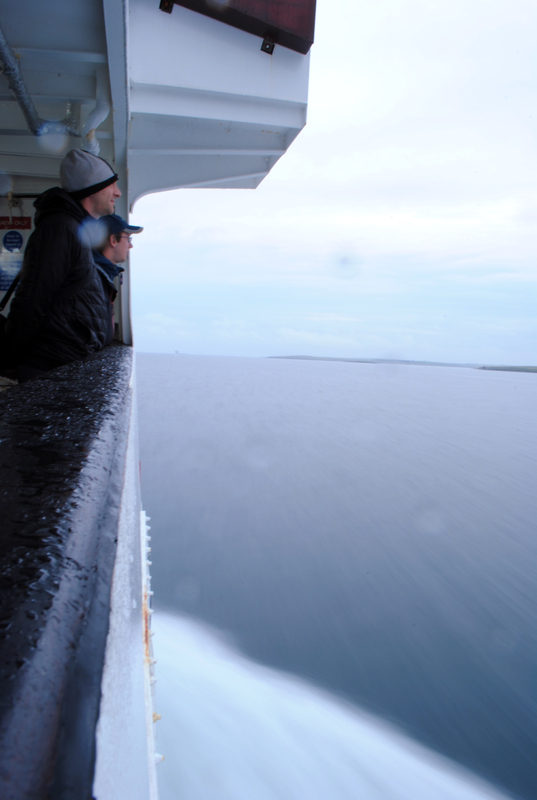 I’m actually heading back up to Westray next week to spend 3 weeks digging with the team at Noltland. Very excited to get my trowel out and do some excavation – I think it’ll be really interesting to merge the perspective of digging the site with my experience of recording and visualising it. Bring on the mud and midden! 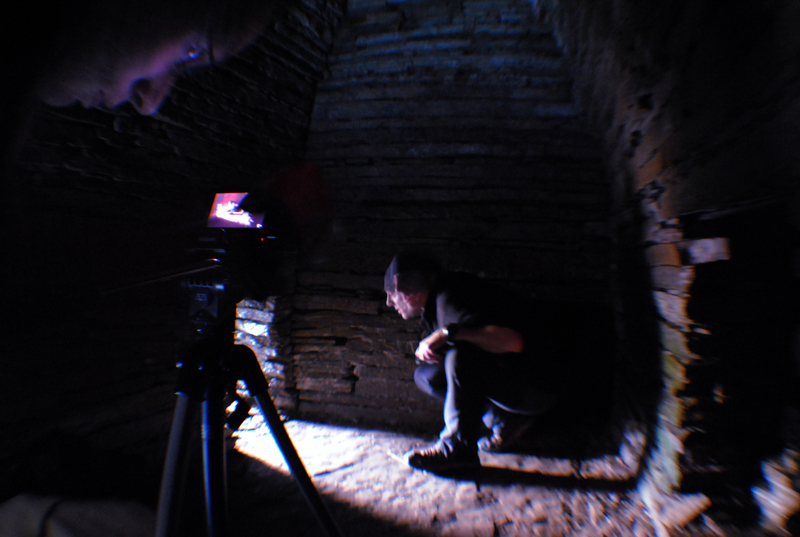 And of course we made time to visit our favourite tomb, Cuween, in between ferries – how could we not?! Long exposures while the team scuffled about in Cuween. Freelance work is keeping me busy at the moment, and I can’t always share those projects publicly hence the blogging silence over the past month or so. Rest assured I have a couple of research projects on the go as well though so blogging will resume as normal! Congratulations on your PhD! Your blog continues to help me to see the possibilities for this nascent field of digital-archy-visualization. This year I did another indie project about Catalhoyuk, with somewhat better rendering. 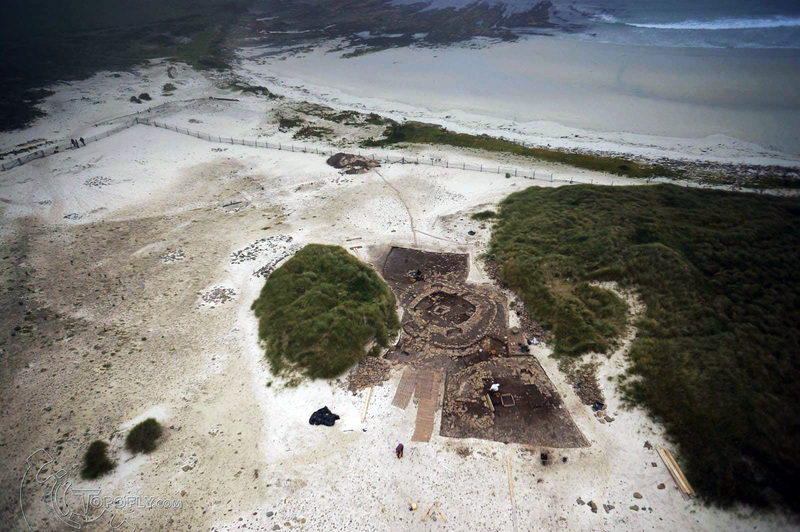 Here is my 5min video which connects sustainability, archaeology…and Game of Thrones! 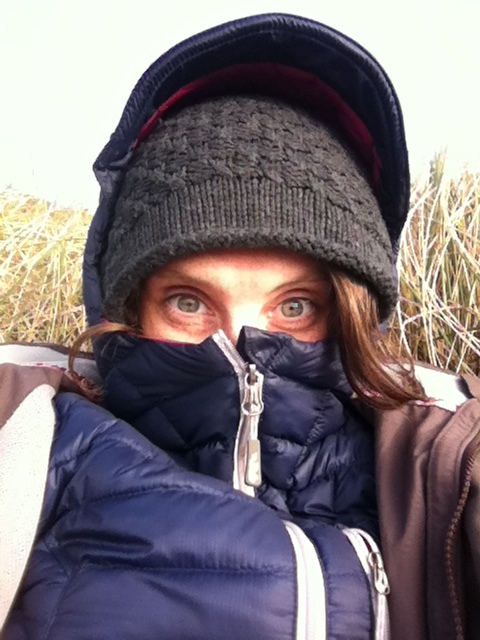 Sorry for the late reply – been away on fieldwork! Thanks for the congrats and the kind words – now thanks to your video I have the Game of Thrones theme music stuck in my head!